Two of Adelaide’s most iconic pubs, The Stag on Rundle Street and Republic on Magill Road. are teaming up for the first time to bring you the best Balaklava Cup ever. We’ll drink to that! On Wednesday the 31st of August, six busloads of race-goers will pour into ‘The Stag VS Republic’s’ one of a kind VIP marquee, where they will be able to dance the day away in style and warmth! “The marquee will be the ultimate place to spend the day. 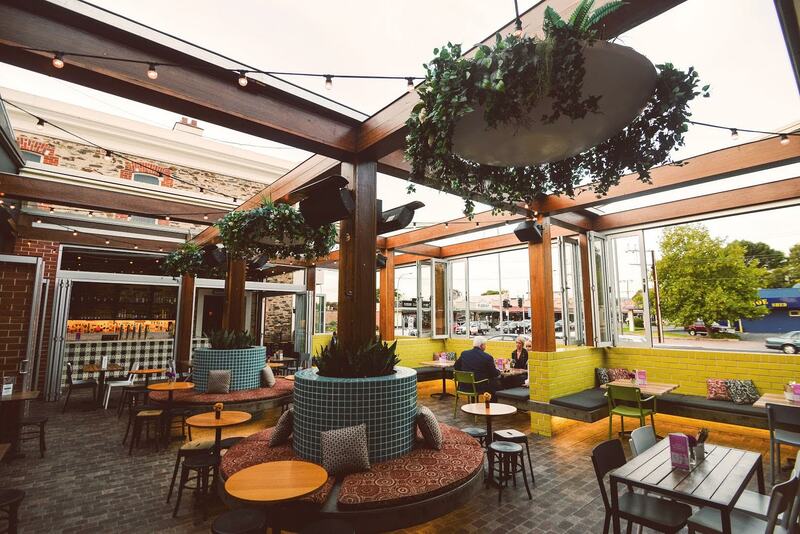 There’ll be two bars, a chill out zone, heaters and a pumping dance floor,” says Stephen Lee, manager of Republic. Stephen said race-goers would also be treated to a barbeque lunch and six free drinks thanks to sponsors Aperol and Somersby Cider. Plus, the majestic AF horses won’t be the only entertainment, with a special VIP guest DJ set to heat up the dance floor. “We’re making it the ultimate racing experience, with ticket holders getting transport to and from the event, a VIP marquee pass into TAB betting facilities, as well as a racetrack pass to see all the fashion and glamour,” says Robby Lippett, General Manager of The Stag. 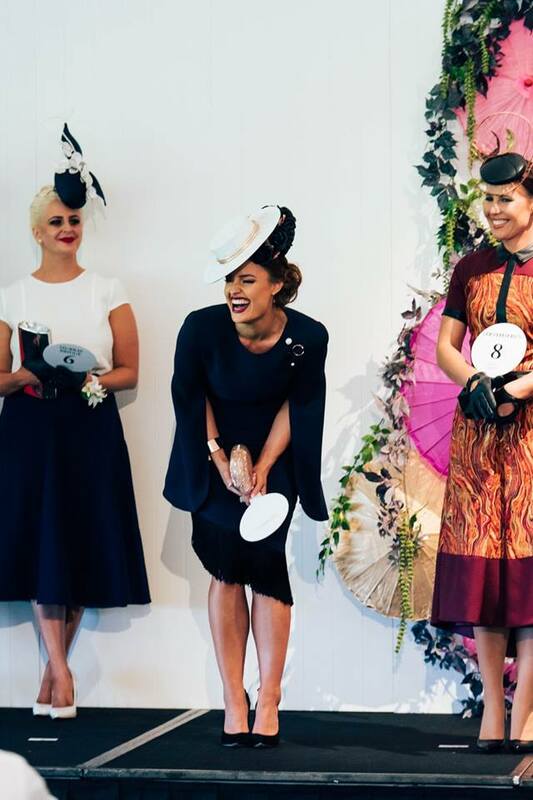 Fashion on the Field at Balaklava offers around $10,000 in prizes for those who place, so don your fascinators and bouffant dresses and go for gold! Later, the party will continue back at The Stag and Republic with official after-parties promising to kick off well into the night. The Balaklava Cup is one of the state’s premier events and attracts crowds of up to 10,000 people, so get quit horsing around as tickets are limited. Tickets can be purchased from The Stag or Republic for $120 or over the phone at 8311 0392 or 8362 4657.